Father Leonard J. Marron died at China Medical Hospital, Taichung City, Taiwan on December 15, 2015. He was 86 years old and a Maryknoll priest for 58 years. Leonard James Marron was born on June 22, 1929 in Lynn, Massachusetts, one of two sons of Michael J. and Nora Cronin Marron. His brother, Bernard P. Marron, is deceased. 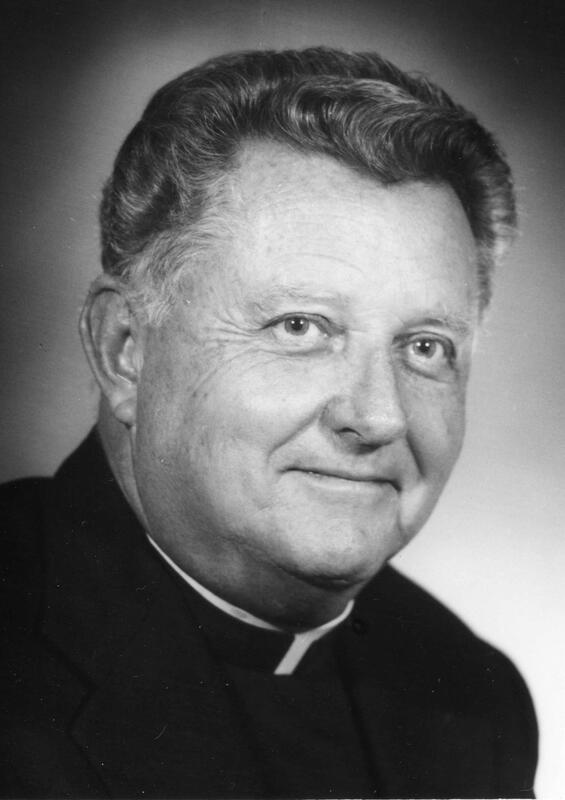 He attended St. Patrick’s Grammar School and St. Mary’s High School, both in Lynn, before joining Maryknoll in 1946 with Christ’s invitation in mind, “Go teach all nations.” He earned a Bachelor of Arts in Philosophy in 1952, Master of Divinity in 1956, and a Master of Religious Education in 1957. He was ordained at Maryknoll, New York, on June 8, 1957, and assigned to the Maryknoll Mission Region in Taiwan, taking up his mission work in Taichung. Except for serving three years in the United States doing development work at Chestnut Hill, Massachusetts and Gainesville, Florida, all of Father Marron’s missionary life was been spent working with the Bunun tribe in the central mountains of Taiwan. He served them in various capacities, including counseling, planning and organizing, leadership, medical and health services, communications and teaching. Father Marron was fluent in Taiwanese, Mandarin, and Bunun (northern dialect). He produced the first complete translation of the New Testament into the Bunun language, as well as a 10,000 word tri-lingual (Bunun, Chinese, English) dictionary and grammar book, “Speak Bunun,” and numerous liturgical materials such as lectionaries, catechisms and song books. He published his memoir entitled “Call and Command” in 2006. Father Marron’s leadership skills were put to use forming community development programs as well as in his service as Assistant Regional Superior of Taiwan in 1973-1976 and again in 1985-1988. He initiated the Lay Volunteer Apostles in Taiwan. Mass of Christian Burial was celebrated at Dili Catholic Church, Taichung, Taiwan at 10:00 a.m. on December 16, 2015. Fr. Talidho Sying was Principal Celebrant and homilist. Burial followed in Shuang Long Cemetery, Taiwan. A Memorial Mass was celebrated at Maryknoll, New York on January 7, 2016 at 11:30 a.m. Father John J. Moran was Principal Celebrant and homilist.